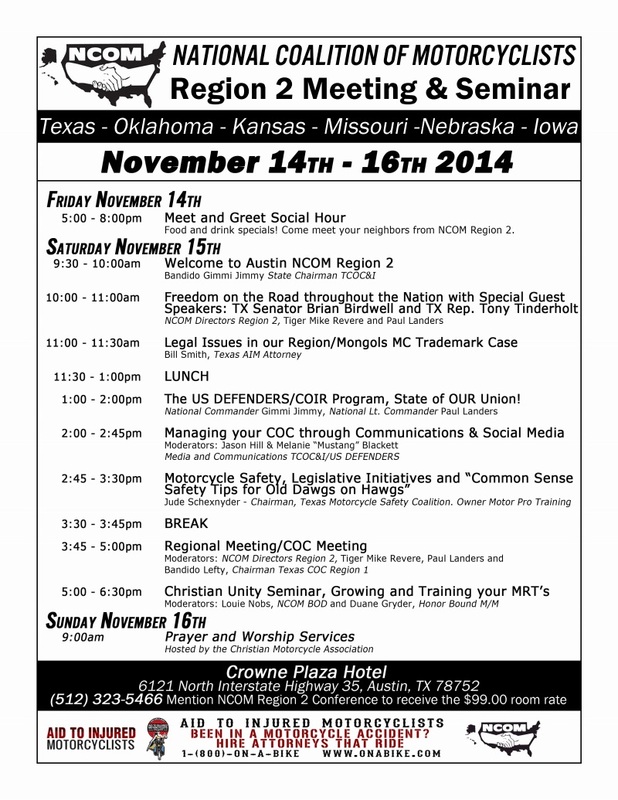 NCOM is Coming to Austin! November 14th through 16th is just under five weeks away and counting! See y’all there !